Unlike other U.S. cities, driving is not a convenient way to get around in NYC. 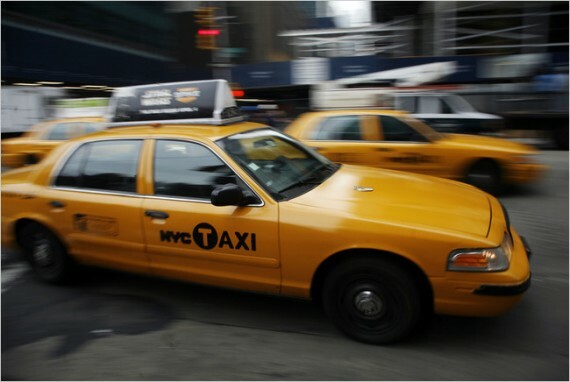 Instead, New Yorkers rely on the over 13,000 taxi cabs to traverse the city. 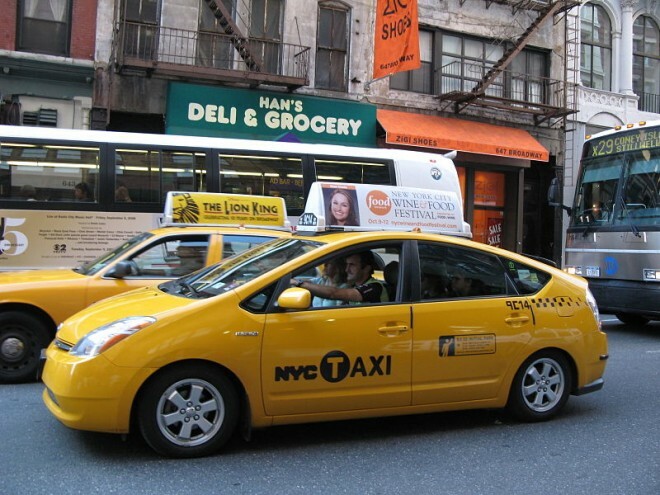 The New York City Taxi and Limousine Commission (TLC) is the City agency that oversees and licenses the medallion (“yellow”) taxis. Ever taxi has a medallion number, which is found on top of the taxi roof, on its side doors, on the plexiglass partition, and on your receipt. This ID number is important for filing a complaint or locating a lost item. To “hail” a taxi, simply wave to approaching cabs from the curb. Available taxis will have medallion numbers on their roofs illuminated. If the number is dark, the cab is engaged. If the words “off duty” are illuminated, the taxi is unavailable. 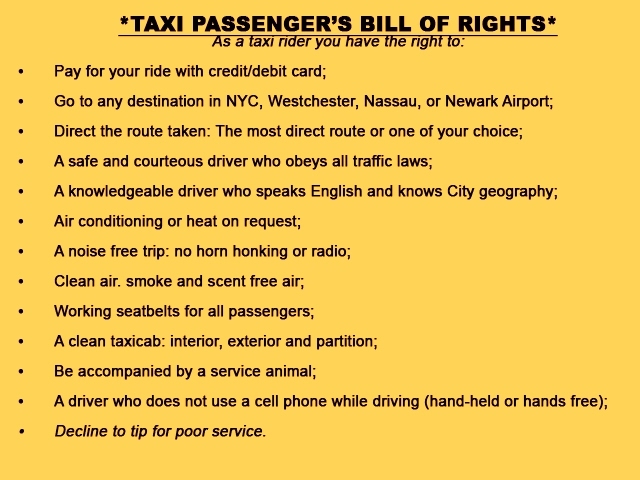 It is against the law for a taxi driver to refuse service based on race, disability, or a destination in New York City. A driver is required to drive a passenger to any destination in the five boroughs. It can be difficult to find an available taxi when demand peaks (i.e. rush hour, when it’s raining). Another time when taxis are scarce is late afternoon (around 4:30pm), when cabs return to their bases to change shifts. 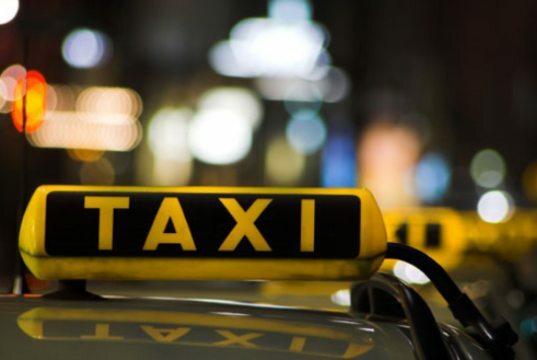 The maximum amount of passengers allowed in a standard taxicab by law is four. When the backseat is crowded, one passenger is permitted to sit beside the driver. Here’s a video we’ve created with practical tips from folks who know taxis…New Yorkers. Fares are determined by a meter that should be activated as the taxi begins the journey. Meters charge by a combination of distance and time. Any tolls (bridge, tunnel, etc.) are in addition to the metered fare. 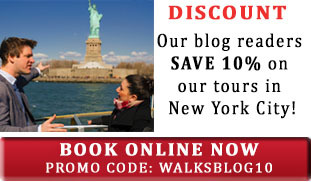 There is flat-fee for rides to JFK Airport of $52.00 (plus tolls). For more information, see To/From the Airport. There is no charge for luggage or belongings transported in the interior of the taxicab, or for use of the taxicab’s trunk. Tipping taxi drivers is customary, but also discretionary. Generally, rounding up the fare $1 – $3 is common. When paying by credit card, the payment system will offer choices of 10%, 15% and 20%. Tipping is not required, particularly for rude service, delays caused by the driver, etc. Always get a receipt from the driver. You will need the medallion number to inquire about left items, file a complaint, etc. Passengers can make multiple stops per trip. The meter is left running and payment is made at the final destination. Accessibility – All taxi base stations are required to provide wheelchair-accessible service at an equivalent price and level of service. To arrange for an accessible taxi, go here. Drivers are not permitted to use cell phones or any kind of hands-free device while driving. Traffic (rush hours, Friday afternoons), construction, double-parked vehicles, and street closures can make taxi rides slow going and more expensive. Theatergoers should bear in mind that the Theater District becomes congested before and after curtain times. To file a complaint about a driver or taxi online, go here, or use the Report a Taxi mobile app. If you are in an accident, and need to obtain a taxi’s insurance information, go here. NOTE: You will need the car’s licence plate number. Cabsense is a free mobile app that uses GPS data to help you find the best corner to catch a cab.